Were the L.A. Lakers shaken down after the Hanafi murders? During the beginning of the Nation of Islam, many things were done to maintain N.O.I organization. Melchisedek Shabazz Allah talks about collecting money from illegal organizations and entertainers. 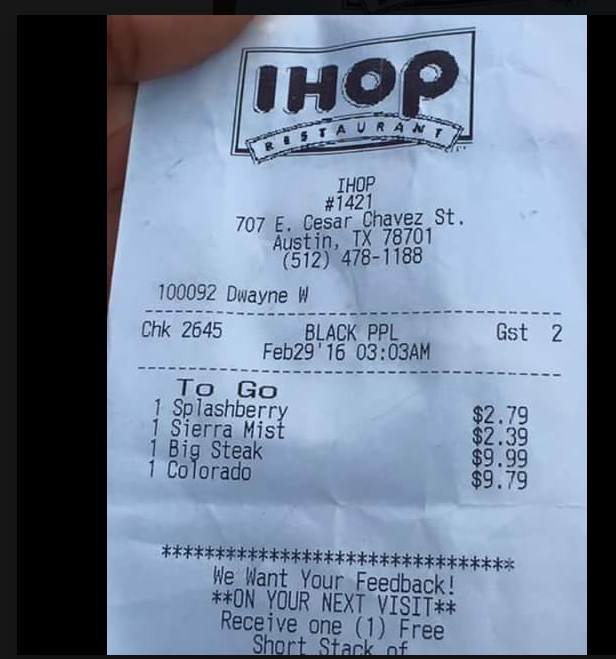 Was this IHOP receipt an internet joke? IHOP is one of Americas long standing food chain. Many people have visited the place for their pancakes or after late nights from the club. Well, there is a IHOP receipt with a particular category on it . The category is titled is "Black PPL". 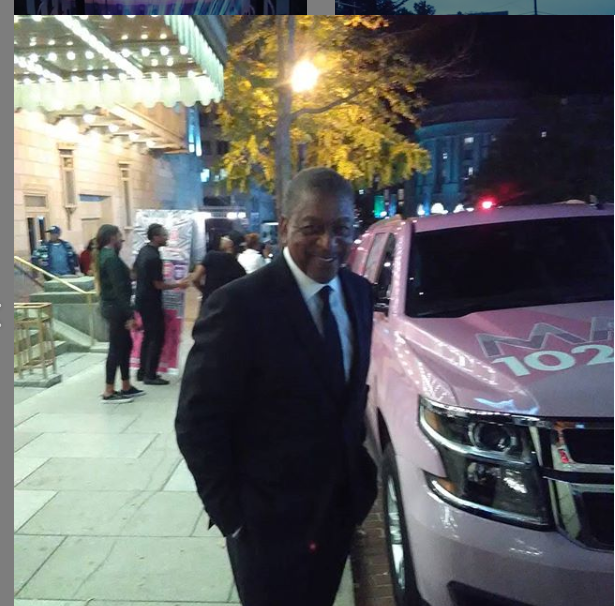 Did Bob Johnson gangster Radio One back in the day?